The Full Tummy Project is a community ministry dedicated to ending childhood hunger, beginning here in Limestone County. 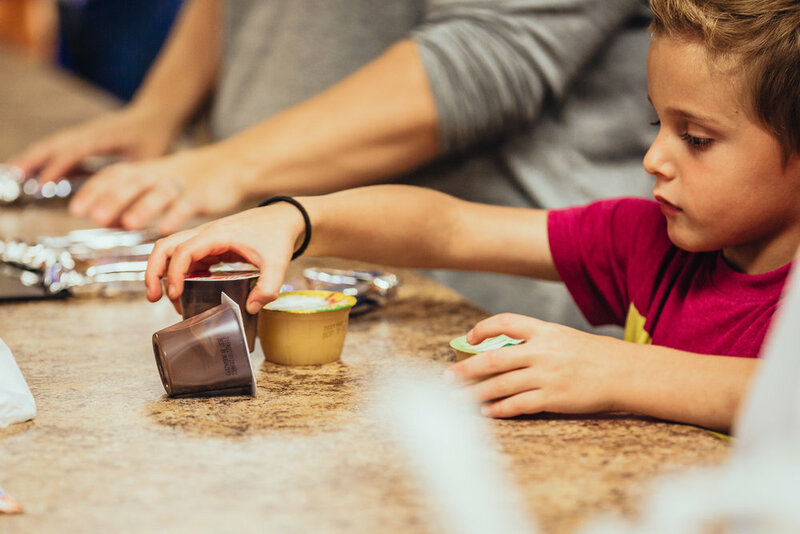 Here at Summit Crossing, we collect food to give to Brookhill Elementary, who then distributes the bags of food to the children who most need the assistance. 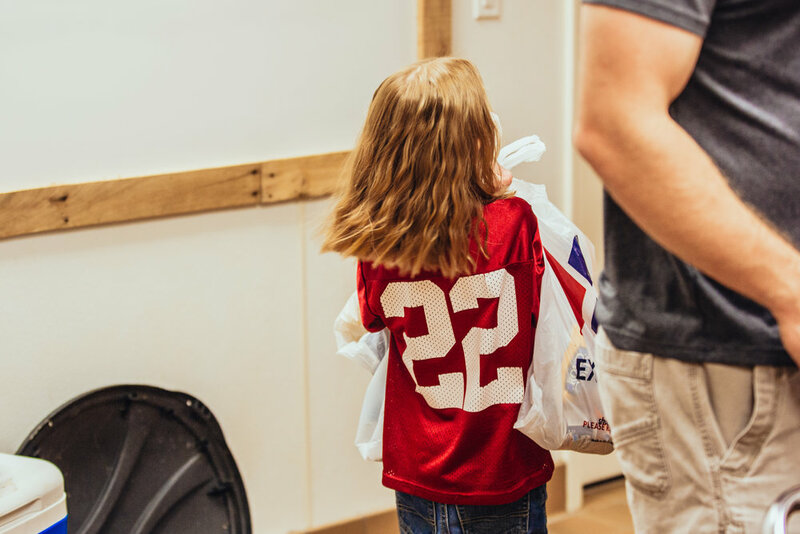 Our Missional Communities pack the bags and then spend time praying for poverty to cease, and for the physical and spiritual need of the children and parents who will receive the bags of food. Contact your Missional Community leader and ask them if your group can sign up to be on the schedule to pack bags and pray for the children. To sign up, please fill out the interest form below. You can donate the items listed below to help supplement the Missional Community Groups. Items may be dropped off in the bin located in the main foyer area at Summit Crossing. Thank you! Our Team Leader will be in contact with you soon!